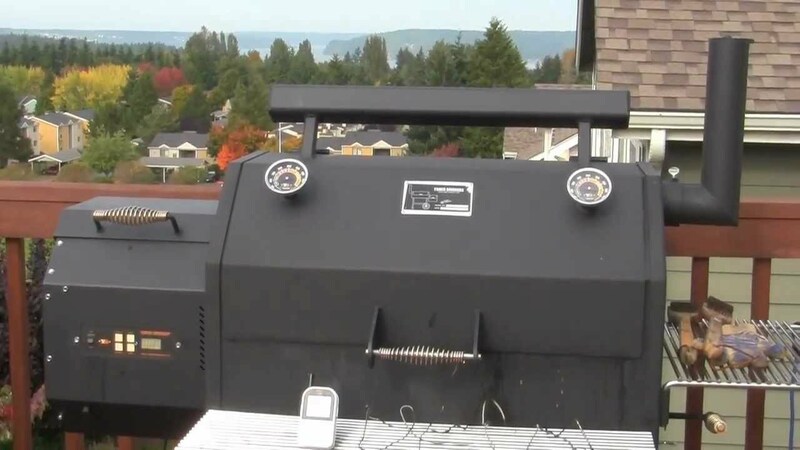 Wood pellet grills are a great addition to any home because they combine everything you love about a smoker with a standard grill. 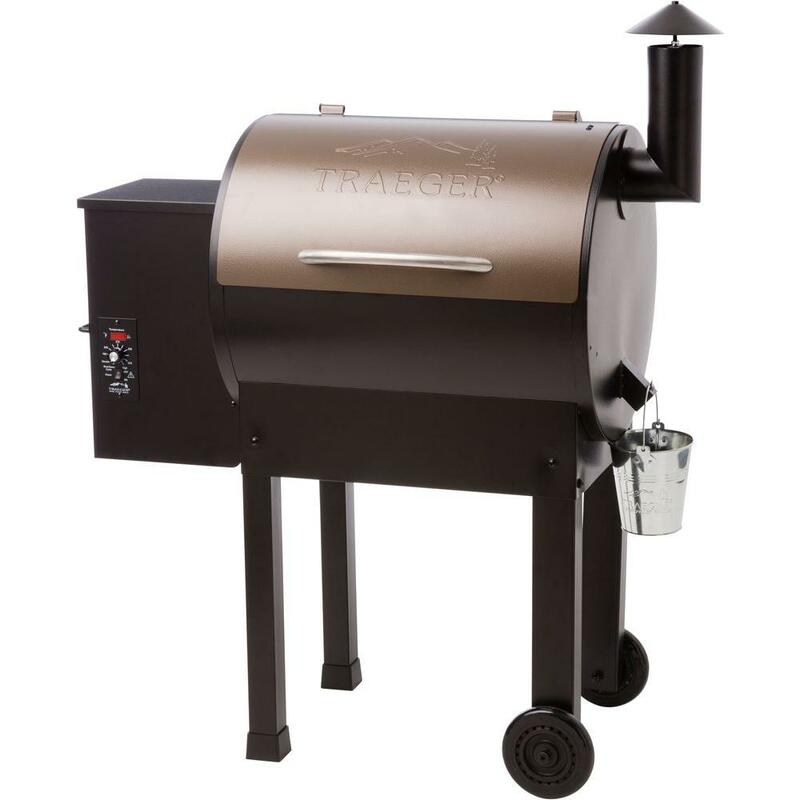 Depending on the model that you buy, you can make smoked dishes like brisket and sausage at the same time that you make burgers, hot dogs and other dishes on the grill. These grills are great for family dinners in the summer and for parties and special occasion celebrations.